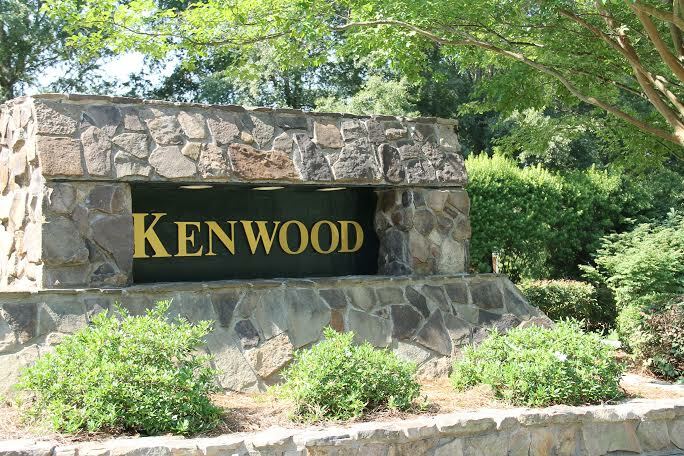 Kenwood is an upscale neighborhood located in Lexington, SC off of Midway Road. Single-family homes in Kenwood range in price from $459,900 to $535,000 on large wooded lots. 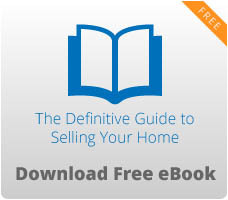 The average home is 4,281 square feet. Homes are custom built with beautiful landscaping and attention to detail. There are a few buildable lots remaining, but the neighborhood is well-established, and most of what you will find on the market are resale homes. Kenwood is in a great location with everything from restaurants to schools to shopping a short distance away. The neighborhood is minutes from Lake Murray and all the outdoor recreation that it offers. Downtown Columbia is also a short commute giving residents access to all that the capital of South Carolina has to offer in arts, medicine, dining, and culture. Students attend the award-winning Lexington One schools of Midway Elementary, Meadow Glen Middle, and River Bluff High School. If you are looking for upscale living with convenience and privacy, than Kenwood could be the one for you. For a list of our available homes, visit us here.